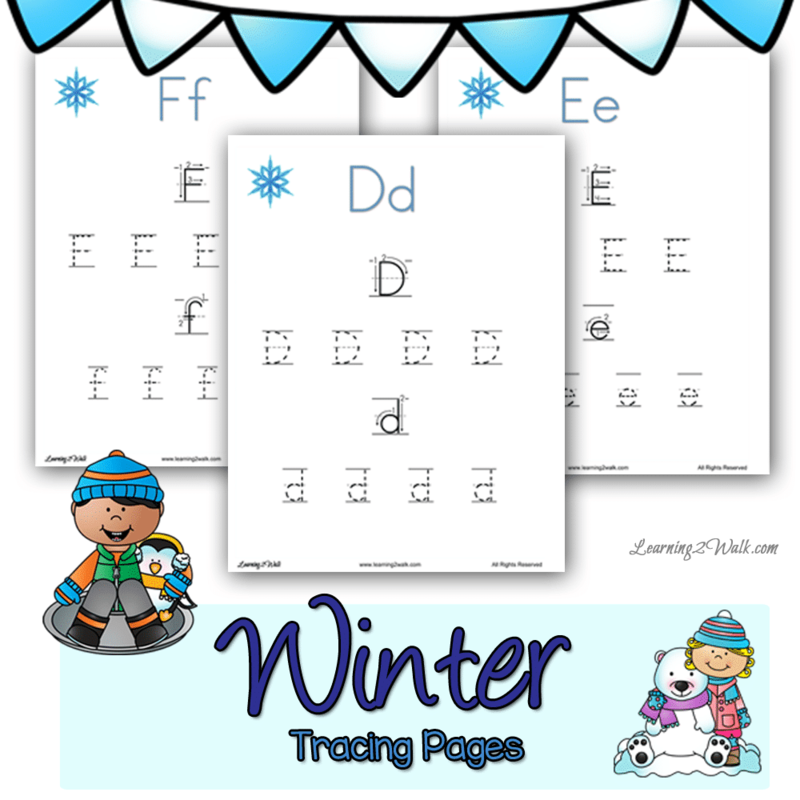 Use these Winter Letter Tracing Pages as a daily handwriting practicing activity at your homeschool! These cute Free Winter Letter Tracing Pages from Fun Learning Ideas are sure to help your child with their preschool letter writing and help develop their pencil grip and fine motor skills. Take a look at these Winter Tracing Pages!